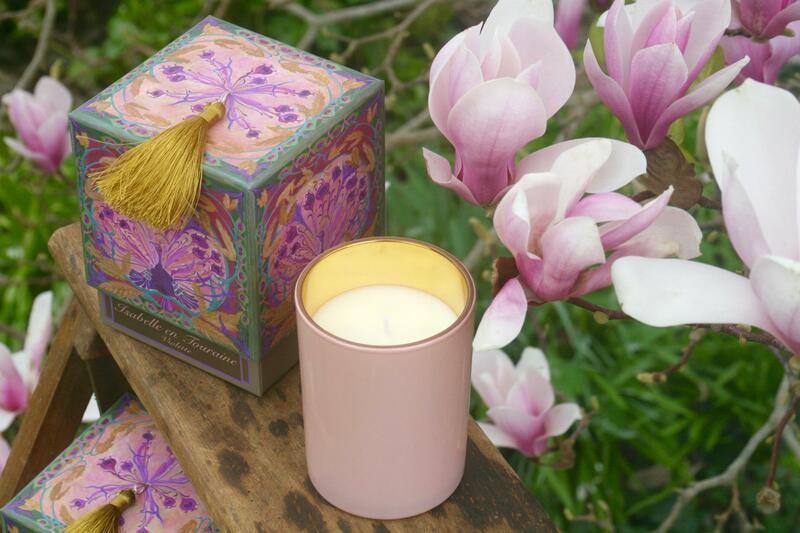 Scented candle LES MOISSONS collection with natural soya wax and french rose and patchouli perfumes of Grasse. The workshop ISABELLE EN TOURAINE product scented candles in Loire Valley "The valley of the french kings"
Duration: More than 45 hours. 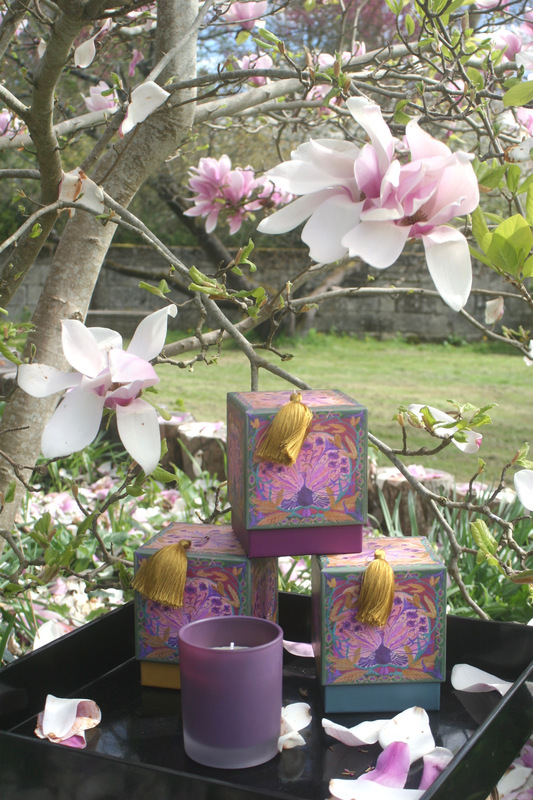 Scented candle LES MOISSONS collection with natural soya wax and french perfum of Grasse. The workshop ISABELLE EN TOURAINE product scented candles in Loire Valley "The Valley of french Kings"
Scented candle LES MOISSONS collection ISABELLE EN TOURAINE with soya wax and french perfum of Grasse. This candle is scented with old rose perfum.